Trisomy 13 (Patau's syndrome) is a genetic condition caused by the presence of an extra chromosome in the body’s cells. This extra genetic material affects foetal development. Trisomy 13 affects approximately 1 in every 4000 pregnancies in the UK. 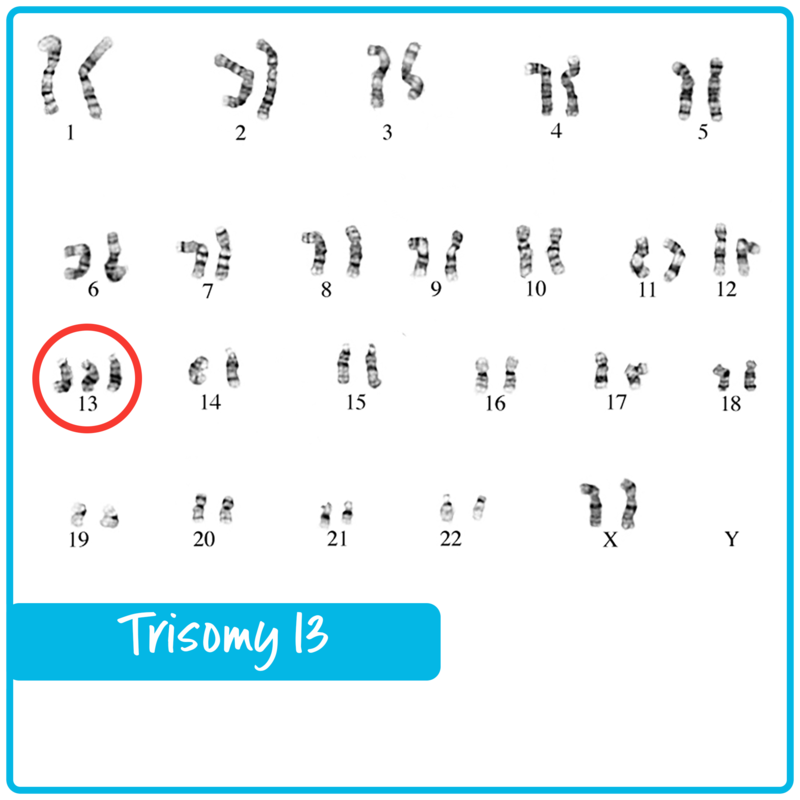 Around 80% of babies born with Trisomy 13 will be affected by Full Trisomy 13. This means that the extra chromosome originated at the point of conception during the process of MEIOSIS. This condition is not inherited from parents. The remainder of babies will have Trisomy 13 as a MOSAICISM or TRANSLOCATION. Mosaicism is where a problem has occurred during MITOSIS, or the division of cells when the embryo is forming. This means the baby will have Trisomy 13 in some of its cells, not all of its cells. How affected the baby is may depend on the percentage of cells affected and where the cells are located. Translocation occurs where a part of venetic material is duplicated or adheres to the wrong place on a chromosome. This can occur during Mitosis, but can also be partially inheritable. Families affected by Translocation should consult a Genetic Counsellor for further information. About 1 in 4,000 is diagnosed with trisomy 13. It is the third most common autosomal trisomies after trisomy 21 (Down's syndrome) and trisomy 18 (Edwards' syndrome). 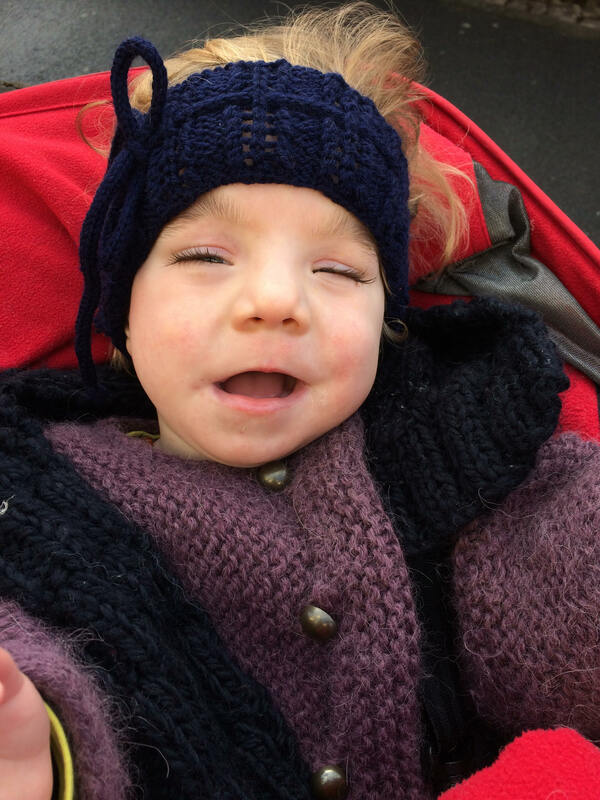 In England and Wales between 2004 and 2011, there were 1,662 diagnosed cases of trisomy 13. In the same 8 year period, 173 babies with trisomy 13 were born alive. (National Down Syndrome Cytogenetic Register, data provisional). 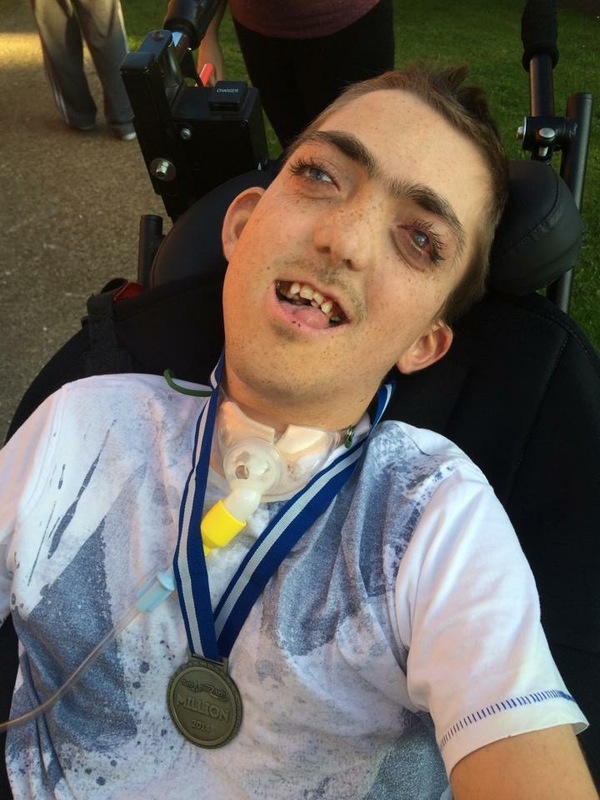 How does Trisomy 13 affect an individual? All children with Trisomy 13 will be affected by Developmental Delay. SOFT US have an excellent factsheet summary on Trisomy 13. 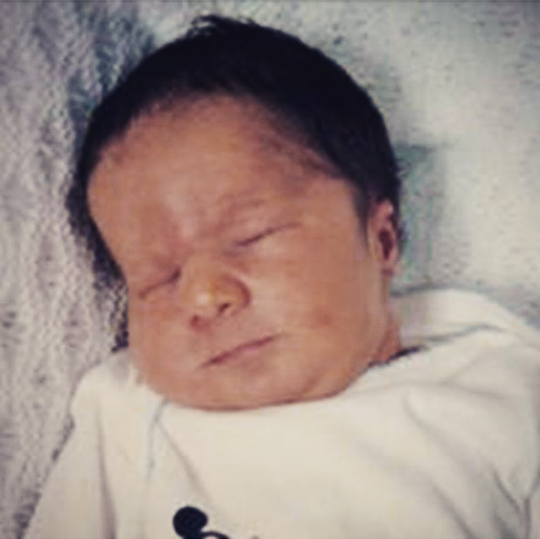 Trisomy 13 is a life-limiting condition and affects how long a baby is expected to survive. If you are planning a future pregnancy, you may wish to discuss this with a healthcare professional. 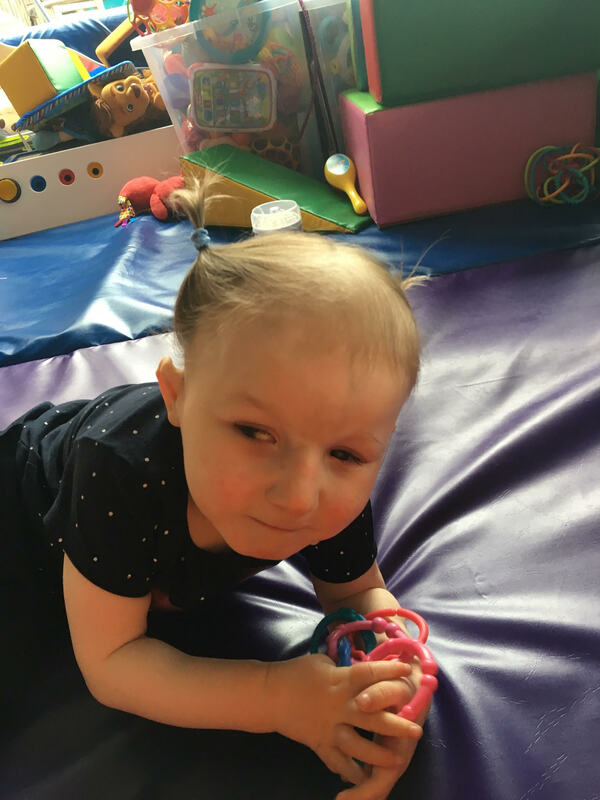 Although in most cases Trisomy 13 is not inheritable, each family's circumstances will be different and a professional that knows you individually can best advise on this. In particular if your baby is affected by Translocation, you may wish to request genetic testing or genetic counselling to fully understand what this may mean for other members of your family and future pregnancies. Full Trisomy 13 is rarely inherited, but the risks can be higher for related forms of the condition, particularly Translocations. Maternal age is known to be a risk factor for Trisomy 13, which is common in many genetic conditions.